L 2000 x 1342px 8 Mb. XL 4243 x 2848px 15 Mb. 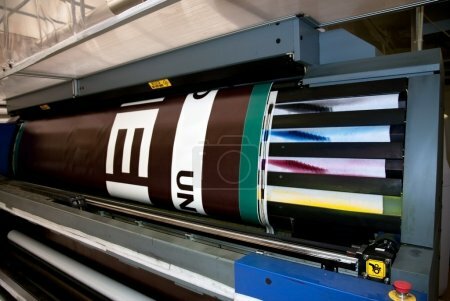 Digital printing system for printing a wide range of superwide-format applications.